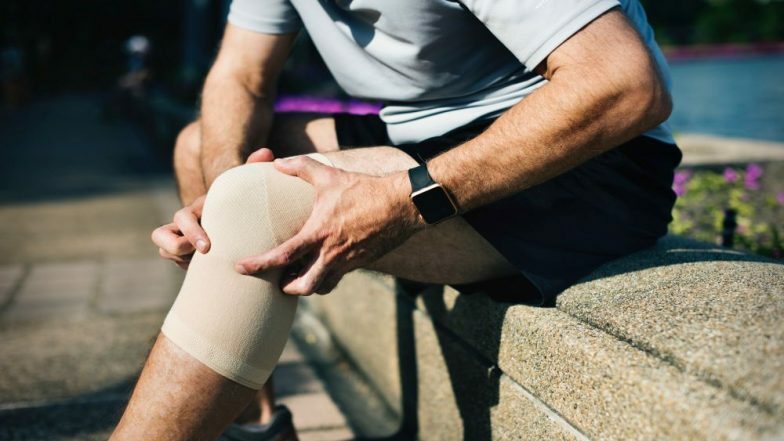 Washington DC, March 28: A new study has found that degradation of cartilage due to osteoarthritis could be prevented with the help of exercise. The study, published in the journal Osteoarthritis and Cartilage, demonstrates the benefits of exercise on the tissues that form our joints. The researchers have shown for the first time how mechanical forces experienced by cells in joints during exercise prevent cartilage degradation by suppressing the action of inflammatory molecules which cause osteoarthritis. During exercise, the cartilage in joints such as the hip and knee is squashed. This mechanical distortion is detected by the living cells in the cartilage which then block the action of inflammatory molecules associated with conditions such as arthritis. The researchers showed that this anti-inflammatory effect of physical activity is caused by activation of a particular protein, called HDAC6, which triggers changes in the proteins that form primary cilia. Osteoarthritis: Working Indian Population at Growing Risk of Joint Disease. Pharmaceutical drugs that blocked HDAC6 activation prevented the anti-inflammatory effects of physical activity, while other drug treatments were able to mimic the benefits of exercise. Changes in length of the primary cilia, which are only a few 1000th of a millimetre, provided a biomarker of the level of inflammation. Cilia got longer during inflammation, but treatments that prevented this elongation successfully prevented inflammation. Su Fu, a Ph.D. student at Queen Mary University of London and study author, said: "We have known for some time that healthy exercise is good for you - now we know the process through which exercise prevents cartilage degradation." Professor Martin Knight, lead researcher of the study added: "These findings may also explain the anti-inflammatory effects of normal blood flow in arteries which is important for preventing arterial diseases such as atherosclerosis and aneurysm." The researchers hope that these findings will help in the search for treatments for arthritis which affects over three million people in the UK causing stiff and painful joints. The researchers suggest the results may lead to a whole new therapeutic approach known as mechano-medicine in which drugs simulate the effect of mechanical forces to prevent the damaging effects of inflammation and treat conditions such as arthritis.